Our love for horseback riding, adventurous way of life and spending time in beautiful untouched nature of southern Istria brought the idea of creating an unique and diverse camping site. 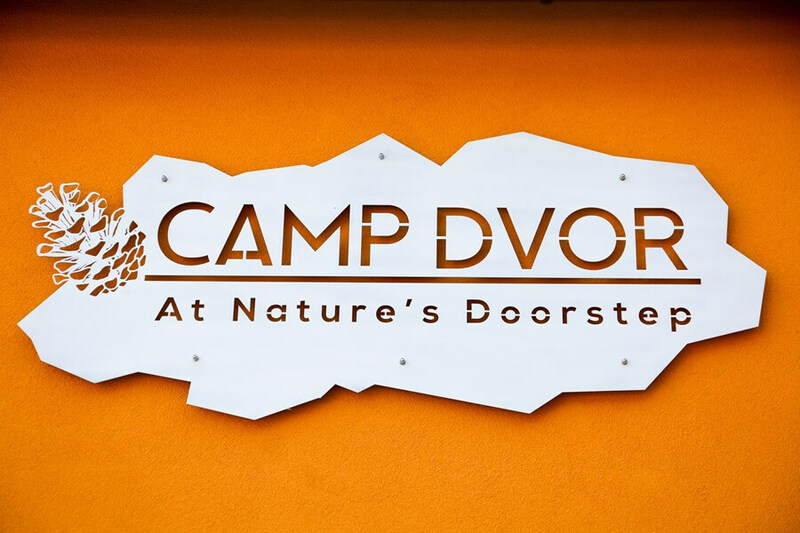 Camp Dvor is just a starting point of the story – a place where you can get in close touch with wilderness and feel adventurous – and hungry for more – every day! No matter whether you are an animal lover, a devoted adventurer or just a person who enjoys nature’s beauty, this sweet spot is a perfect hideout from everyday’s life rush. Get away from the burdens of fast-forwarded life. Take a moment to distance yourself from advanced technologies. Give your eyes, ears and mind some time to reset and reload. Re-activate your body through various challenging activities in natural surrounding. Visit Camp Dvor and unveil your wild, free and unconstrained side.